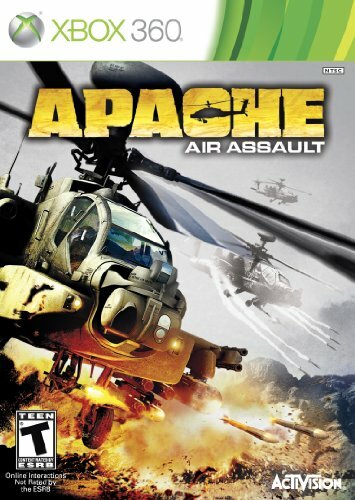 Apache: Air Assault (Microsoft Xbox 360, 2010) COMPLETE! FAST SHIPPING! XBOX 360 Apache: Air Assault - Complete with Case and Manual Rated T >FREE SHIP!